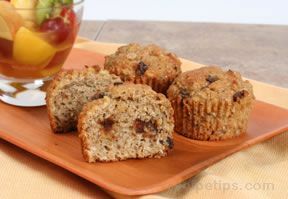 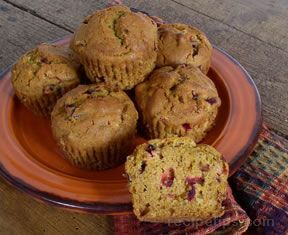 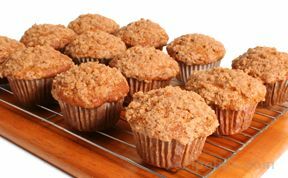 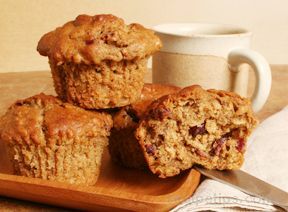 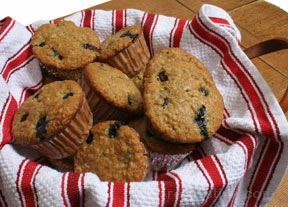 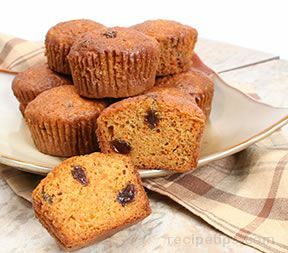 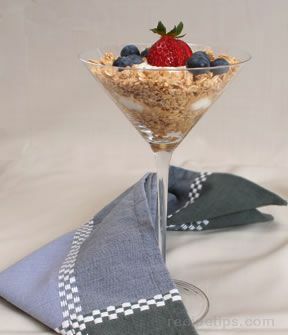 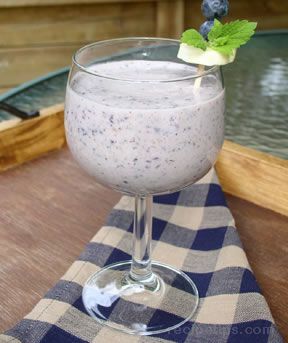 Very light in texture, the muffins and blueberries combine sweet and tart flavors to enjoy for breakfast or snacks. 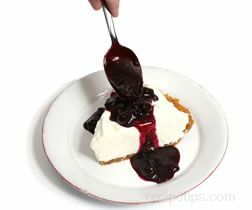 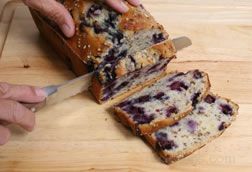 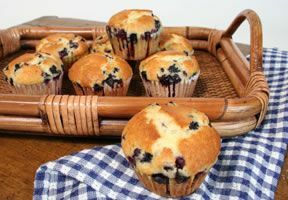 See how to prepare blueberries and how to keep them from sinking to the bottom of the muffins in our Baking Muffins with Berries video. 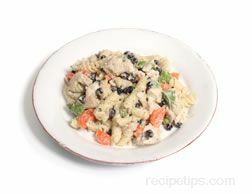 In a mixing bowl, stir together dry ingredients. 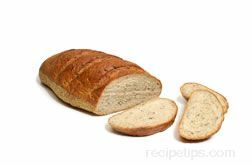 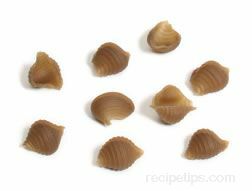 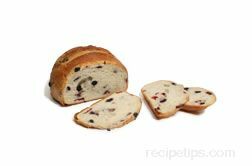 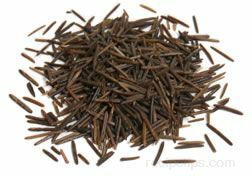 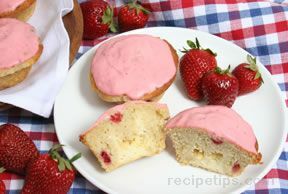 Combine beaten egg, oil and milk, and then add to dry ingredients until just moistened. 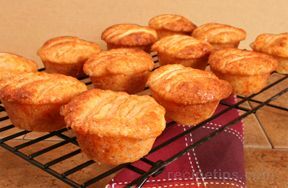 Put foil liners in muffin tin and divide batter evenly, filling each liner approximately 1/2 full (reserve approximately 1/2 cup of batter). 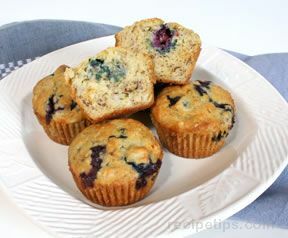 Spoon blueberries on top and gently stir in each muffin. 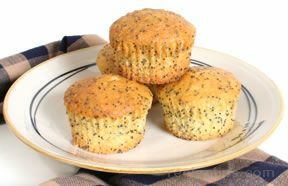 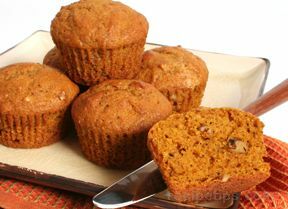 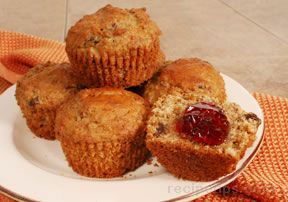 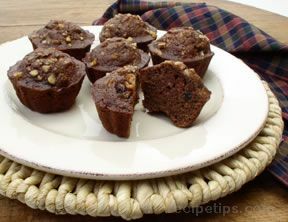 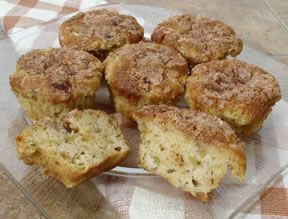 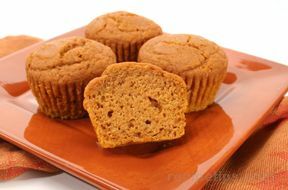 Distribute remaining 1/2 cup of batter among the muffins, drizzling over top.